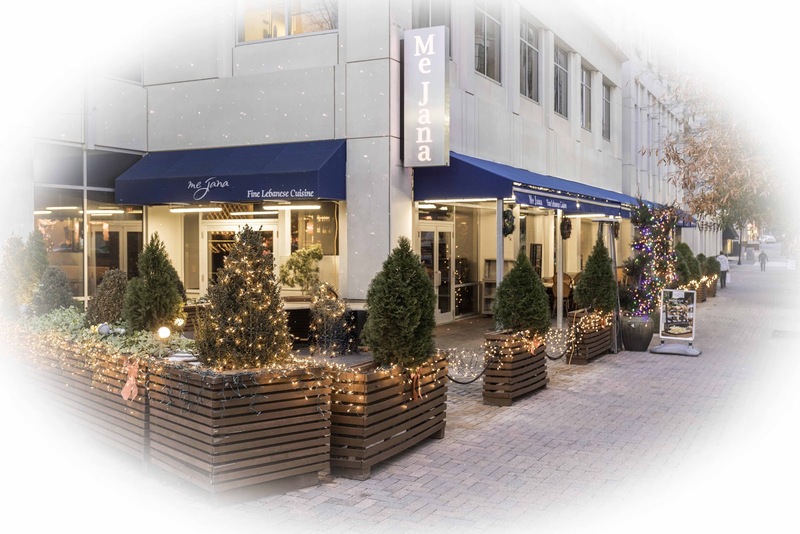 Book your holiday events now at Mejana for the best experience! Many other holidays are coming this month too, therefore, you definitely don’t want to miss out! Our private venue and catering services will help you plan your event. Some of you like to go out, so, this is where we step in to make sure you enjoy an unforgettable night in our private indoor venue! Most importantly, it’s a home-like ambiance with a never-ending smell of well-cooked food. Including a variety of drinks of your choice. Above all, you should not miss our in-house made cocktails. Our private venue is the ideal party venue to host your event. We all love a good party, but making arrangements and organizing the event can often prove to be stressful and time-consuming – but it doesn’t have to be! 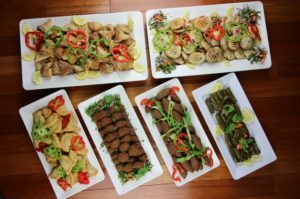 Our specialists at Mejana are fully equipped to take the strain out of your planning, making us the perfect party venue. Whether you are holding a stag or hen night, Christening, engagement party, company event or family celebration, we are here for you. Our beautiful venue is the perfect location for all types of events and parties. With our impressive high ceiling, decor, and unique ambiance, we are fortunate to be able to host a range of memorable events! Some of you like to make more of a minimal effort, therefore, hosting a party at your own place. In almost every culture there is pride when it comes to food, moreover, the creation of a dish, its history, etc. However, with Lebanese dishes, it is nothing short of unique. To help you with all your preparations, we’ve rounded up the best food and drinks for the greatest party! 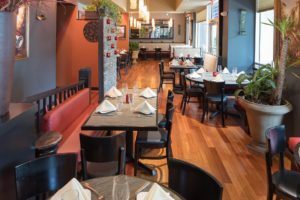 From creamy hommos and smoky baba ghanoush to crumbly falafel and juicy grape leaves, Lebanese cuisine is packed with color and bold flavors. Mint, garlic, cumin, sumac, sharp citrus and, tahini, are key ingredients to many a mezze spread. With enough varying textures to give your failsafe wine choice a much-needed shake-up. 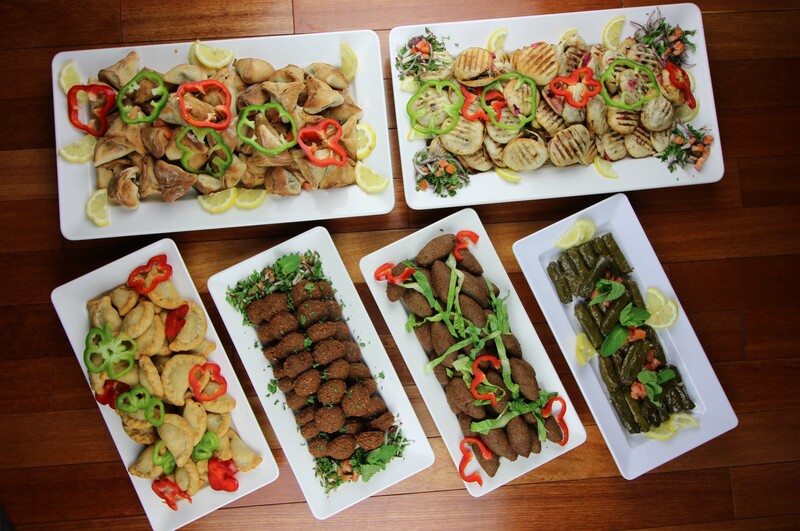 Treat your guests to our fine Lebanese cuisine, not just a luncheon but an experience to the senses. Catering services made available to you all over Arlington.